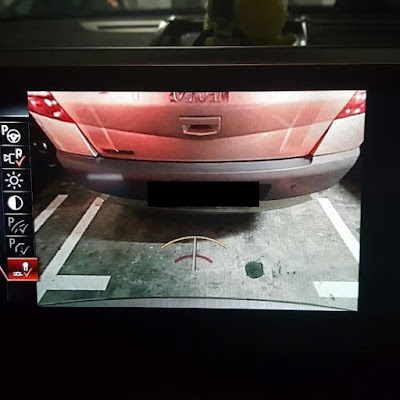 Do you know that there is one hidden camera function in your BMW reverse camera? Yes, that is the Towbar zoom feature! Having this option turned on through BMW coding will allows you to zoom in your view during parking. Originally, it is meant for driver to zoom in to their tow bar to ensure that the trailer is secured properly. A secondary useful function will be to zoom in to the car park slot and park your car precisely in a tight parking slot like those old shopping centers with very tight and small parking slots. Hi Robot, I'm novice here so can you please advice me how you do this coding stuff? Do you need to buy a specific equipment? Does it void the manufacturer warranty? Got the tools and this worked great. Thanks! Hello, can you help me with the coding for F48? I have installed the rear camera but the lines don't follow the steering rotation which I guess it comes from the coding.